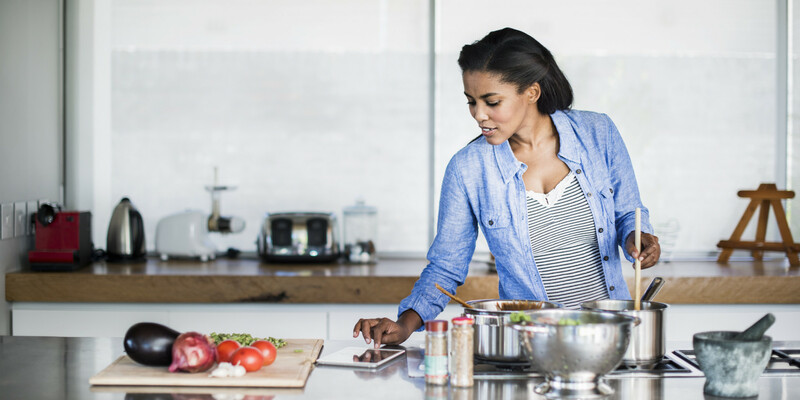 With winter well on its way, it’s time to switch up your dinner menu with some tasty and comforting meals. 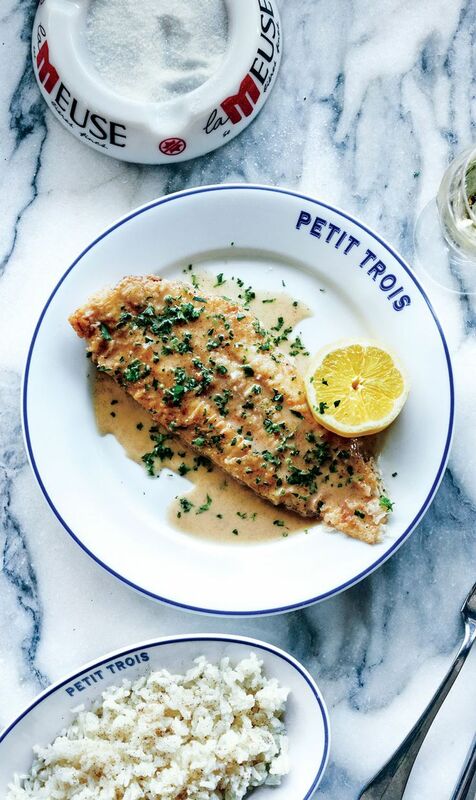 Here’s our top three winter meals inspired by the French. The French are known for their cheese and wine. This dish includes both ingredients resulting in lots of flavour. If the thought of baking scares you, fear not, as this simple recipe only requires unwrapping the cheese, placing it in the oven and waiting until it’s ready. Making the beetroot and red onion compote is a simple task which is why it’s a quick and easy meal to make when you’re having guests over with little time to prepare. Add oil to a small pot and wait for it to heat. Add onions, beetroot and herbs to the oil and sauté for two minutes. Thereafter, add the Two Oceans’ Cabernet Sauvignon Merlot along with sugar and sherry or port to the mix. Mix the ingredients until evenly combined, add a lid to the pot and allow to simmer for 15 minutes. After 15 minutes, remove the lid and allow the mixture of ingredients to simmer some more over a low heat until sticky and reduced. Remove the pot from the stove and allow to cool. In the meantime preheat the oven to 200 degree Celsius. Place Camembert rounds into small skillet pans. Before placing the Camembert rounds in the oven add a sprig or two of thyme and a drizzle of olive oil. Season the Camembert rounds with salt and pepper and bake in the oven for 12 to 15 minutes to get a soft oozy consistency. Once you remove the Camembert rounds from the oven, immediately serve with red onion and beetroot compote along with a crusty toasted bruschetta. To complement the dish, include a glass of Two Oceans’ Cabernet Sauvignon Merlot. 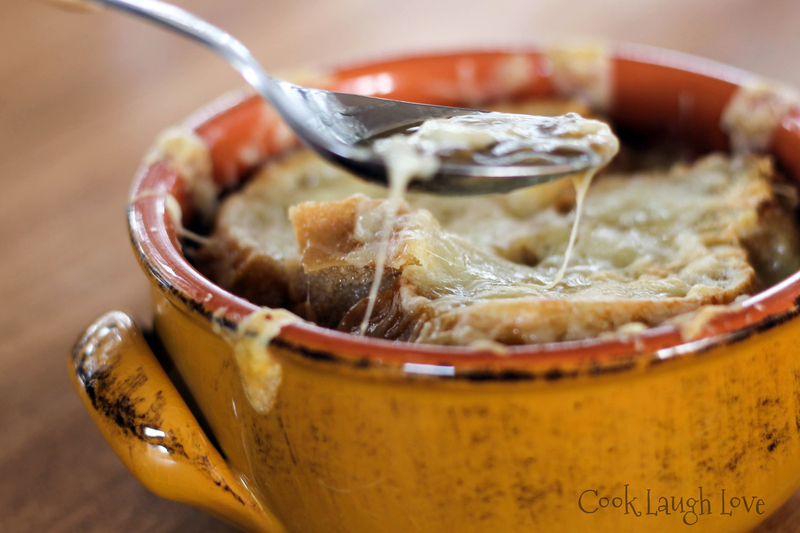 The French love and are known for their onion soup. On a cold winter’s night be sure to cook this for your family and enjoy the satisfaction on their faces. Here’s our take on this French classic. In a large pot over a medium heat, melt three tablespoons of butter. Allow the butter to melt for a few seconds, then add oil and onions. Cook the onions until softened while stirring it occassionally for 15 minutes. Thereafter, add the salt, pepper and sugar and again, continue to cook while stirring occassionally until the onions have goldened and caramelized from the sugar. If the onions seem to be browning too quickly, lower the heat. Add the white wine and increase to a high heat and cook until the liquid has almost evaporated. Tie the sprigs of thyme and bay leaves into a bundle with twine. Add the herb bundle and broth to the pot. Bring the broth to a boil, and reduce heat to a simmer, then allow to cook uncovered until the broth has thickened. Remove the pot from the heat, add the remaining tablespoons of butter and then whisk until well blended. Cut the baguette into four slices. Put baguette slices on a lined baking tray and toast in the oven until crisp. Rub one side of each toast with garlic clove and set aside. Add ½ teaspoon of sherry to the bottom of each bowl and pour soup to the top. Top each serving with two toasts. Divide the cheese among the serving, covering the bread and some of the soup. Carefully place the bowls in the oven and allow the cheese to melt and bubble for four to eight minutes. Heat oil in a medium-sized ovenproof saucepan over a medium heat. Add onion, kosher salt and pepper, and cook while stirring ocassionally until the onions has softened, which should take five to eight minutes. Add rice to the saucepan and stir to coat for five minutes. Thereafter, add bay leaf and three cups water, then season with kosher salt and pepper. Cover the saucepan, place it in the oven and allow the rice to cook and absorb the water for 15 to 20 minutes. Once ready, remove rice from the oven and let it set for five minutes and then gently fluff with a fork. Top the rice with butter, let it melt into the rice then sprinkle with salt. Cook one cup unsalted butter in a small-sized saucepan over medium heat, be sure to stir often until the butter bubbles. Eventually the butter will brown, remove the saucepan from the heat and slowly add cream. Return the pot to the hot plate and cook, stirring often until the cream browns. Remove the saucepan from the heat and stir in lemon juice and half a cup of water. Cut two tablespoons unsalted butter into small pieces. Whisk the mixture constantly, add one piece of butter at a time, until fully incorporated before adding the next piece. When the sauce becomes glossy, season the mixture with salt and pepper. Be sure to keep the sauce warm while cooking the fish. Place flour in a shallow baking bowl. Season the sole with salt and pepper and cover with flour until both sides are covered. Shake off excess flour. Heat the clarified butter in a large skillet over medium to high heat. Carefully add fillets to the skillet and cook untill underside is golden brown, or for two minutes. Then, gently turn fillets and cook until the other side is golden brown. Add remaining two tablespoons unsalted butter and cook for a minute or until it has browned. Remove the skillet from the heat and with a large spoon baste the fish with butter for a minute. Thereafter, transfer the fish to a platter. Pour the lemon cream sauce over the sole and top with parsley. Serve the dish with rice pilaf and lemon halves.